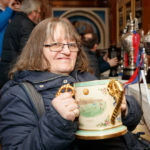 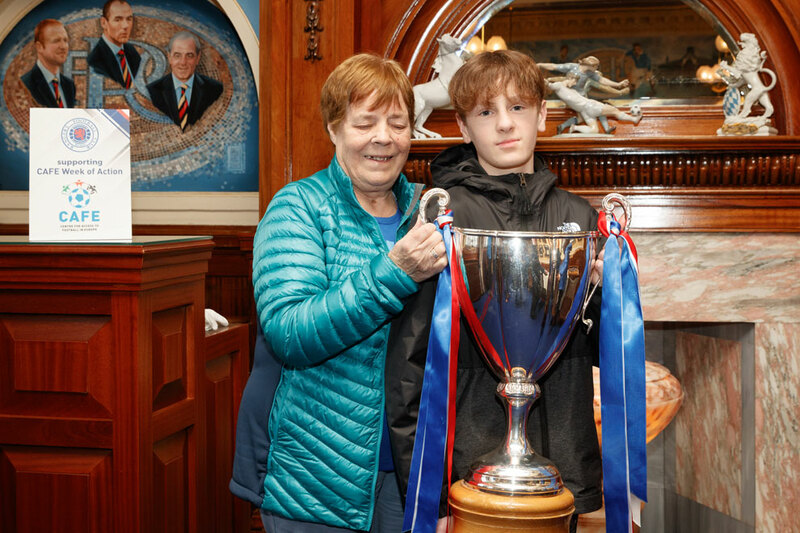 AS part of the CAFE week of action, Rangers were delighted to welcome a group of visually impaired supporters to Ibrox Stadium last week for a ‘Touch Tour’. 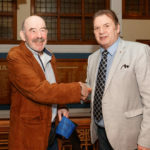 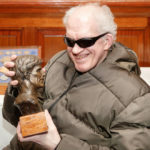 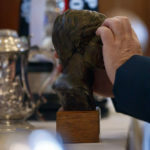 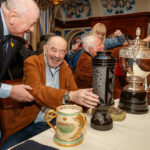 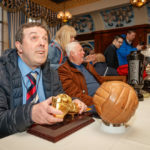 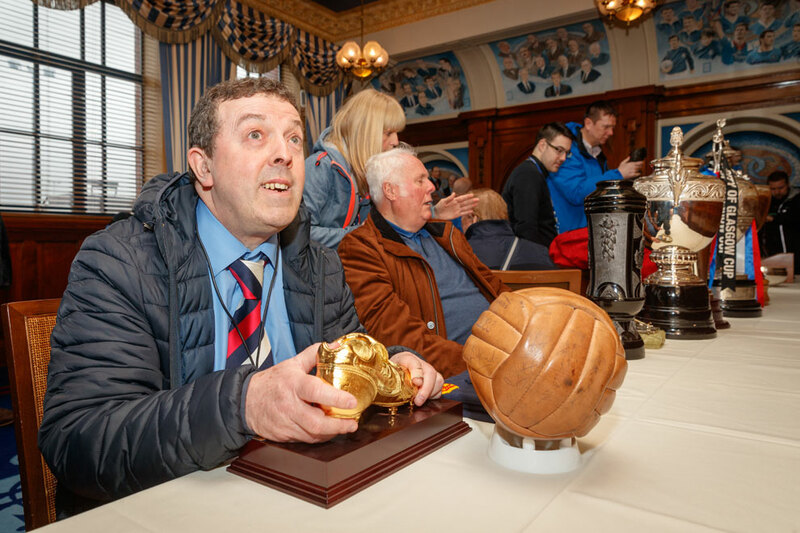 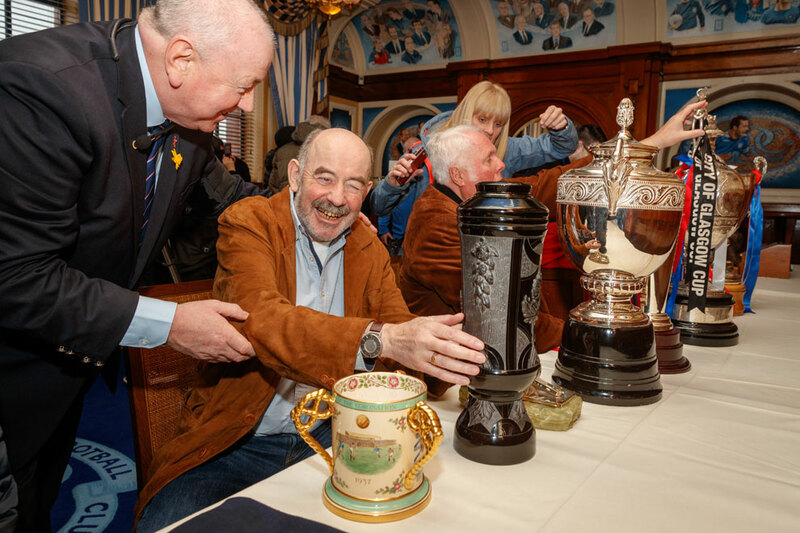 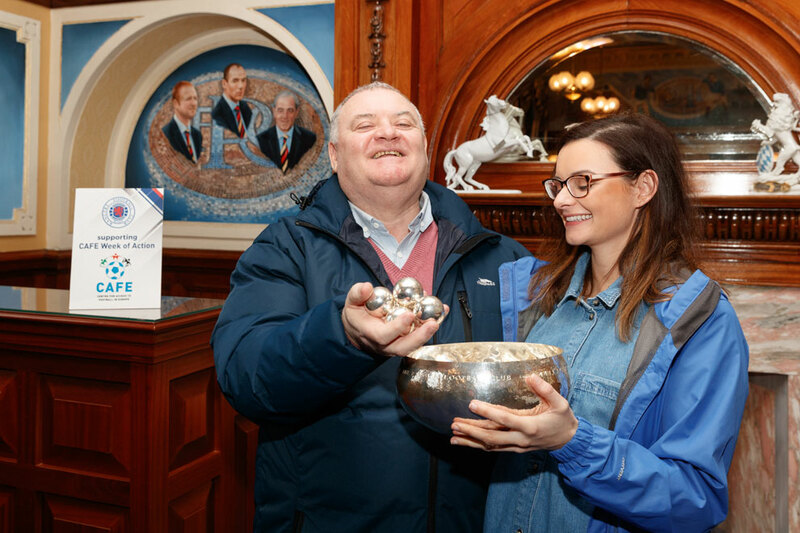 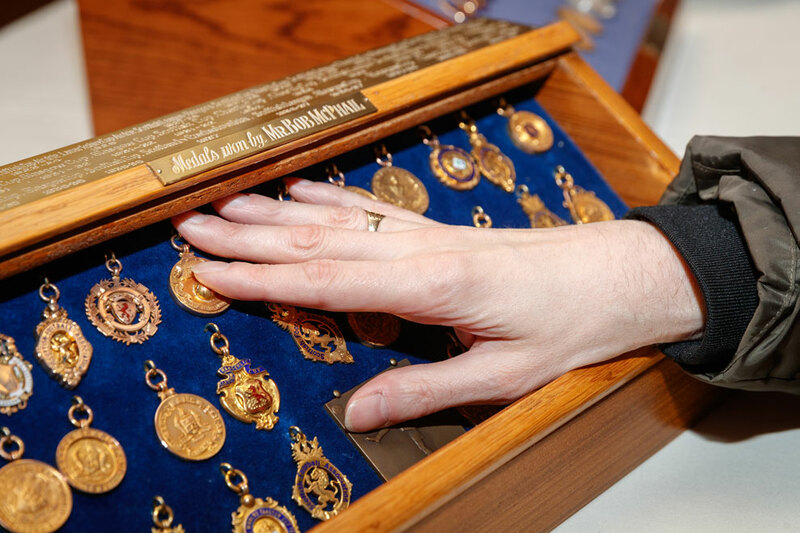 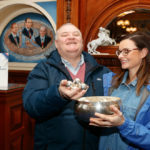 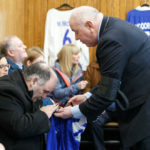 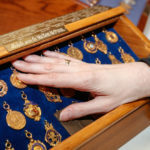 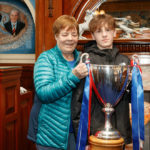 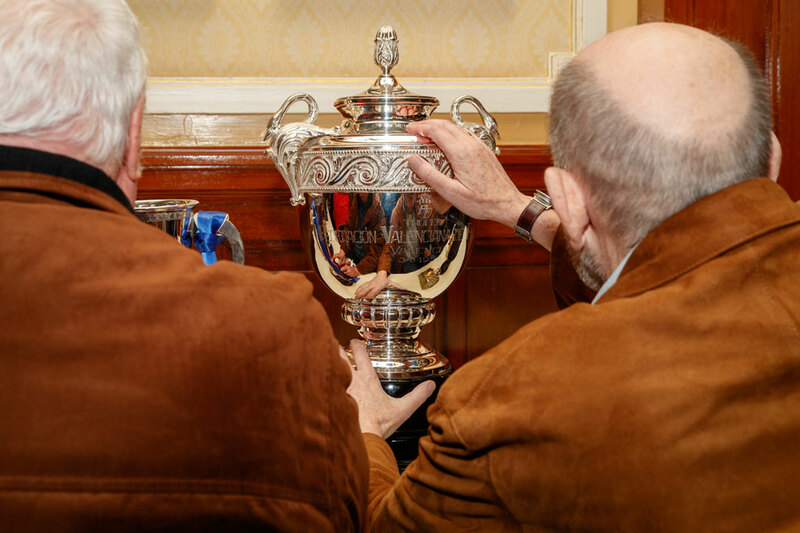 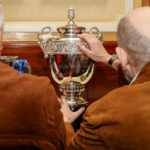 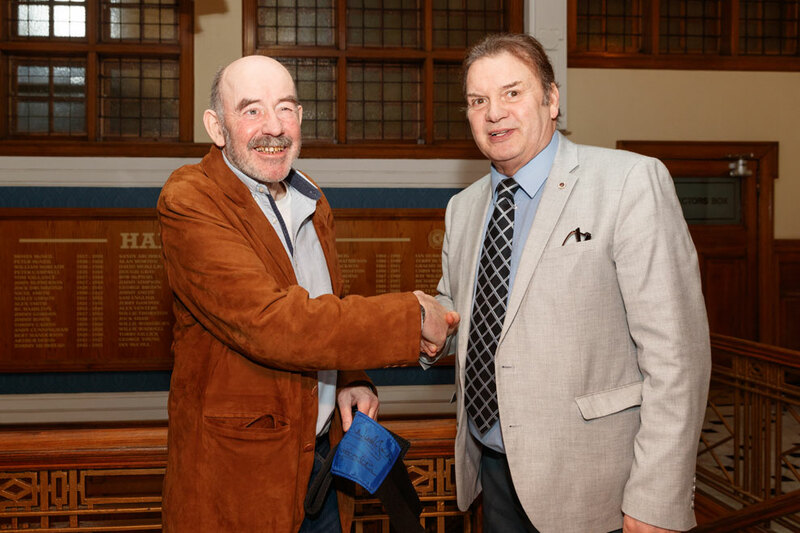 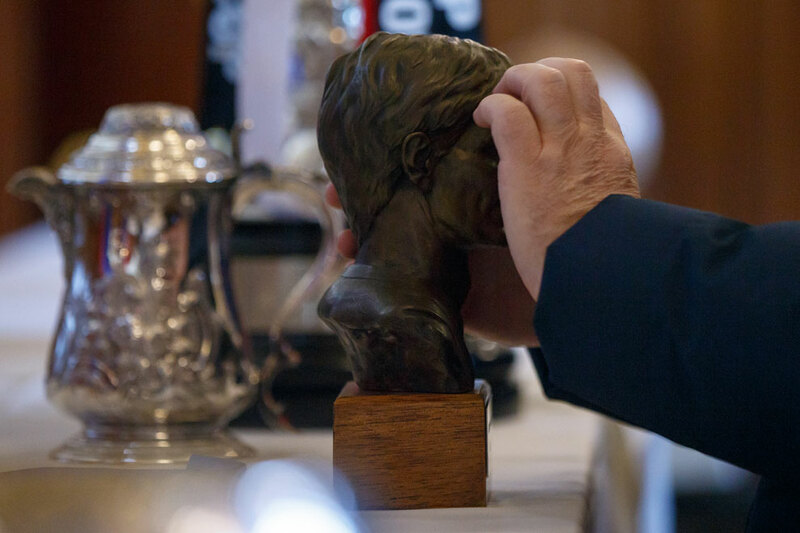 The lucky fans were able to get up-close with a number of items from the club’s famous trophy room as well as meet legends Derek Johnstone and Mark Hateley. 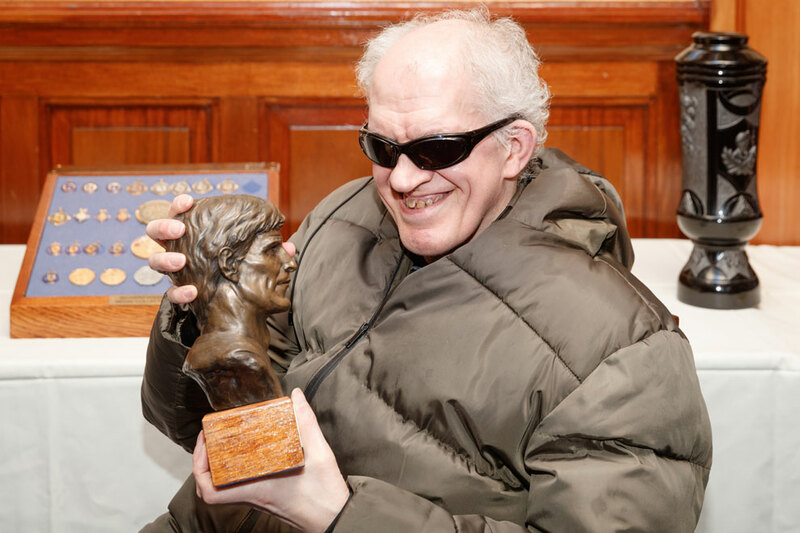 Over 15% of the global population is disabled, which means that there is more than one billion disabled people alive today. 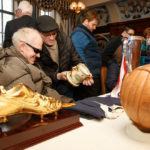 The Centre for Access to Football in Europe (CAFE) works to improve access and inclusion within football, so that disabled people are welcomed at all levels across the game from the grassroots to the boardrooms. 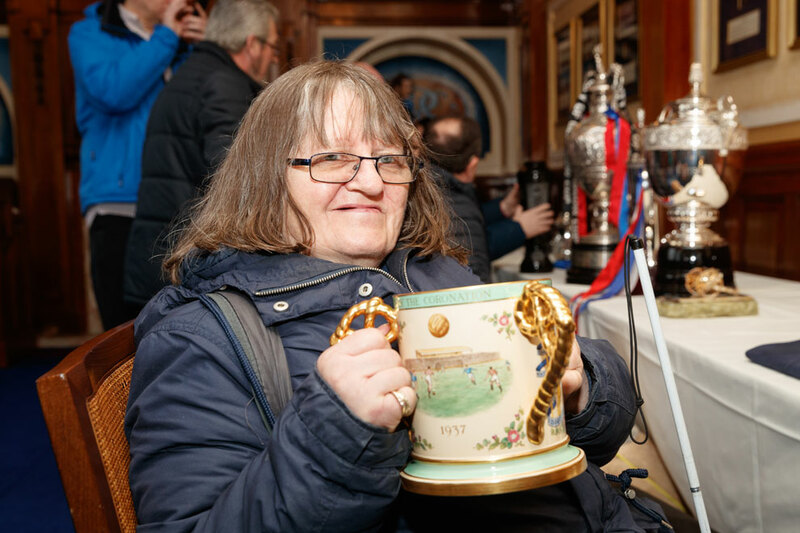 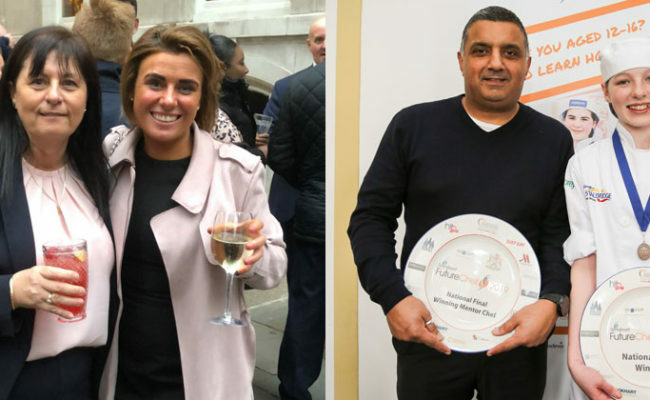 Every year since 2013, CAFE has hosted an annual celebration of disabled people and the important roles that they can play within the game. 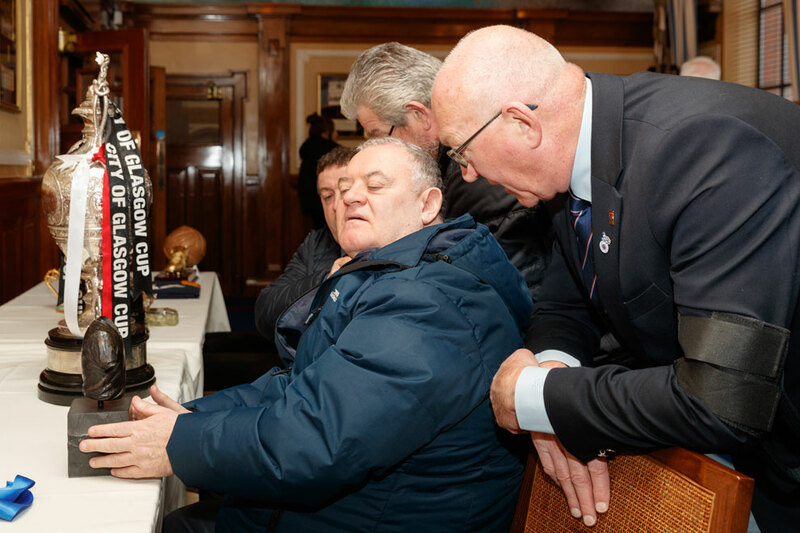 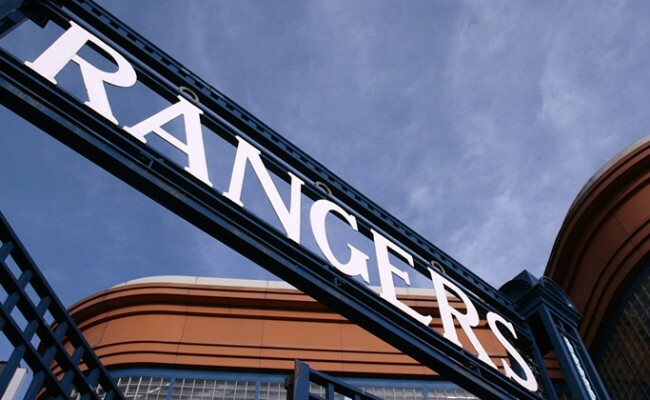 The CAFE Week of Action has grown year-on-year, and Rangers is delighted to take part in this year’s campaign and to thank our disabled fans for their continued loyalty and support. 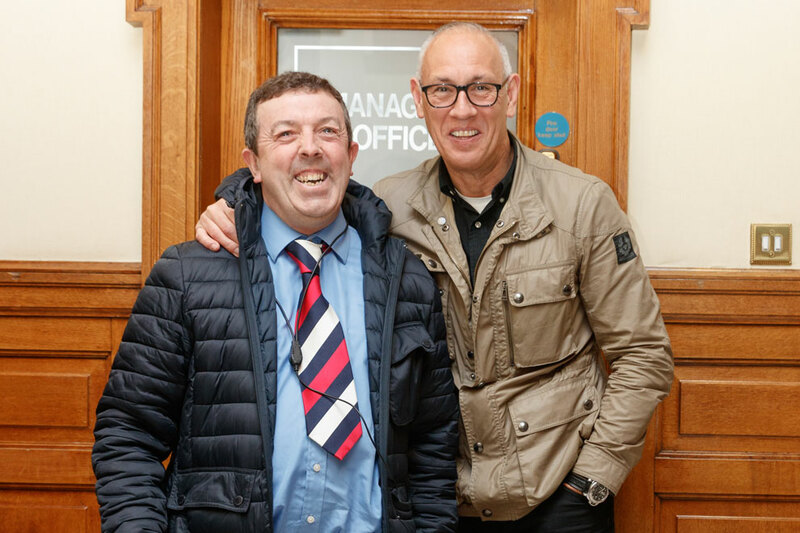 We are proud to join the rest of the game in celebrating Total Football #TotalAccess. 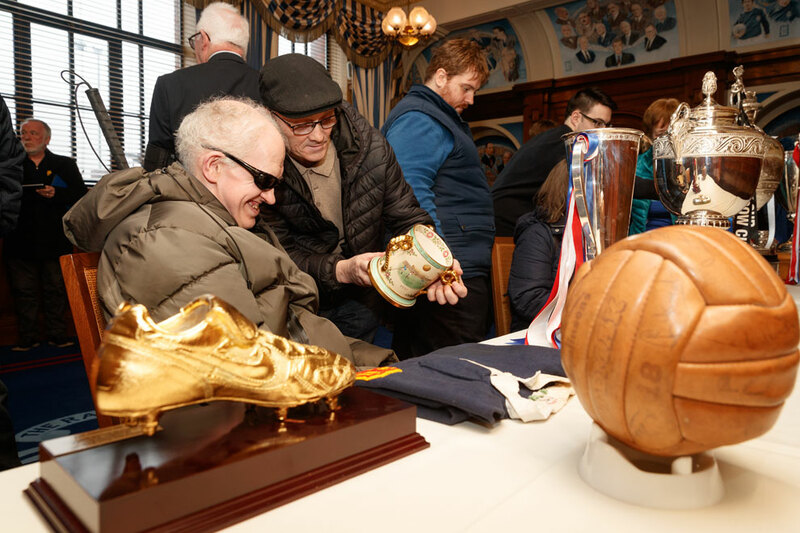 Football is the world’s most popular sport, and so it is vital that disabled people are able to take their rightful places within the game as fans, players, coaches, employees, administrators, leaders and decision makers. 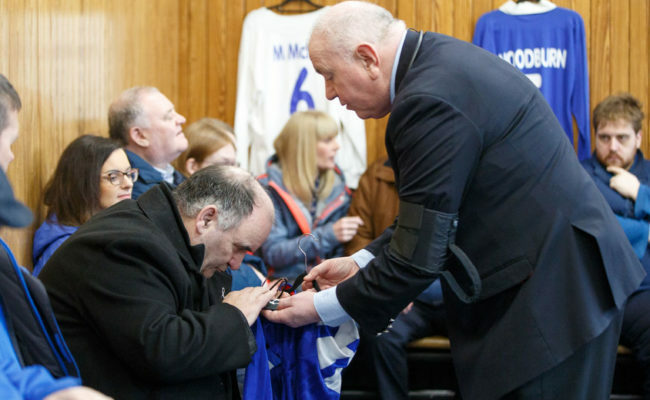 Total Football #TotalAccess is not just a motto – it is the standard that the game should be aspiring to achieve. 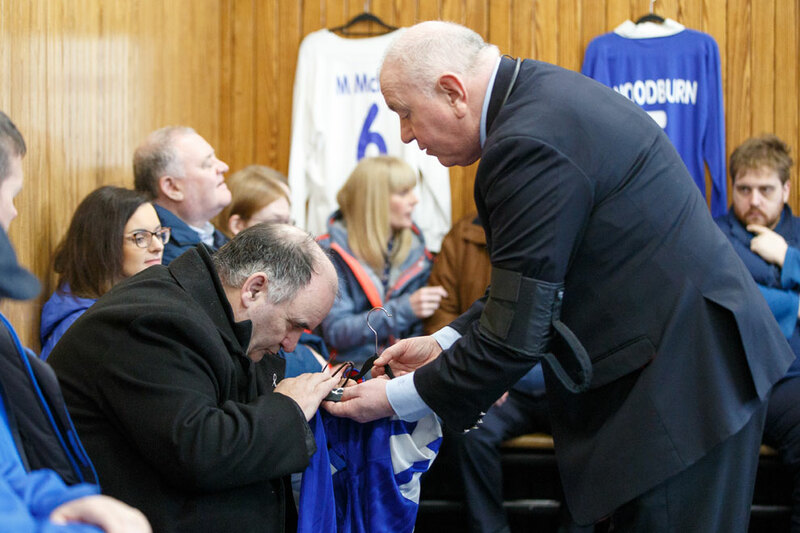 Only when football is fully accessible, inclusive and welcoming can we truly call it ‘the beautiful game’. 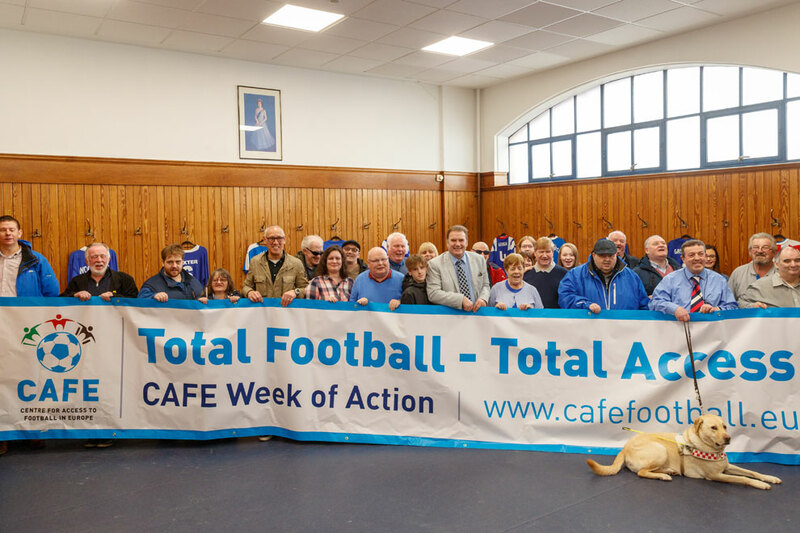 Rangers is committed to a game that does not discriminate, and we welcome you to join us in celebrating Total Football #TotalAccess during the CAFE Week of Action. 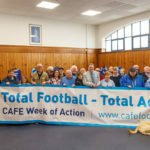 For more information about CAFE and the CAFE Week of Action, visit www.cafefootball.eu, email [email protected], call +44 (0)208 065 5108, or find them on Facebook (@cafefootball), Twitter (@cafefootball) and Instagram (@cafefootball.eu). 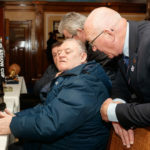 TAKE a look at a collection of pictures as Rangers welcomed a group of visually impaired supporters to Ibrox last week for a ‘Touch Tour’.